The purpose of the Uganda Bridge is to build a bridge of relationship and service between Wellspring and the Kampala Children’s Centre and its community of Wakiso, Uganda. We provide missions teams, resources, and our love to bless, support and impact the children and ministry of KCC and people of Wakiso. In turn, this bridge brings inspiration to Wellspring through involvement, the witness of transformed lives, and the gifts of music, dance and joy. 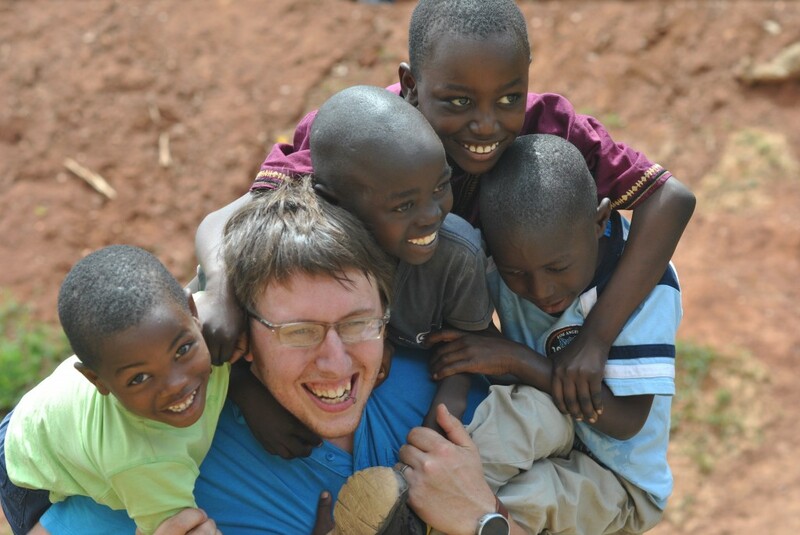 Our primary activities are missions trips to Uganda and a child sponsorship program. There are opportunities to assist with the trip (travel, coordination, fund raising, prayer) and child sponsorship. For more information, contact Pamela Zinn, Administrator & Uganda Bridge Oversight. More information about a possible 2017 Uganda Bridge mission trip is coming soon. If you’d like to connect to the Uganda Bridge team and be the first to receive information about upcoming trips, please join the team here. Wellspring currently supports over 60 children through monthly contributions from people just like you. Communities of Hope (COH) is a program that enables Kampala Children’s Centre to support children in the local community who would not otherwise have the opportunity to go to school, be given nutritious meals or have basic healthcare. Many of the children in the program are not orphans and have one or both parents, or live with a relative. Whether you are a sponsor or interested in learning more about Kampala Children’s Centre and COH, please join us this Saturday, August 13 from 12-3pm in the Wellspring Café for our meet up event. We will be sharing about our experiences with sponsored children over the past year, give updates on the program and work at KCC, share about our upcoming sponsor trip to Uganda, and allow time for questions.